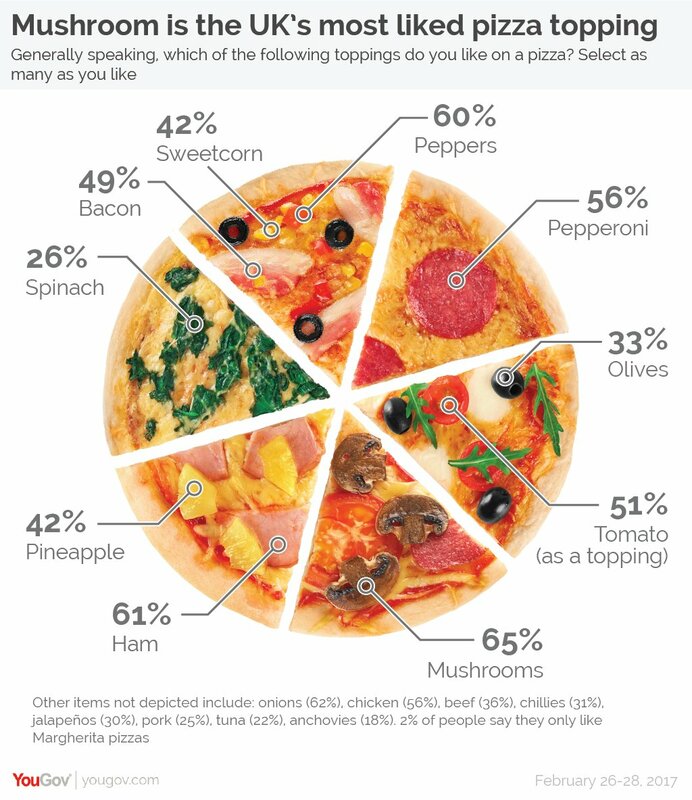 As if there wasn’t enough maths/pizza news lately, the story has hit the red-tops recently that UK supermarkets are scamming consumers by offering them oval-shaped pizzas – marketed in the high-end/’Extra Special’ ranges, with more expensive (sounding) ingredients like mozzarella di bufala, roquito peppers and merguez sausage, and a distinctive pair of artisanally different radii. These pizzas apparently cost more per gram, because their elliptical shape means they’re actually smaller than a circle with the same diameter. Cue plenty of ‘costing you dough’ and ‘cheesed off’ puns. Take a look and improve your future pizza cutting technique! It should immediately set your data presentation colly wobbling. Here’s a bar bet you can’t lose. Actually, it’s more of a kitchen bet, being a quiche cutting conundrum. You’ve just bought a lovely fresh haggis quiche at your local Minus 4 shop and are planning to eat it in one sitting, in your kitchen with a friend. You’ve agreed to share it in the fairest possible way: one of you cuts and the other choses. 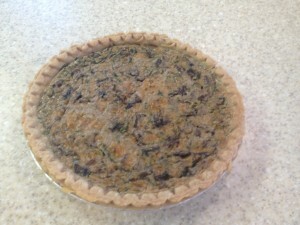 The quiche is in the usual circular shape. A coin is tossed—rather unnecessarily, it must be said—and it is determined that your friend gets to cut. You step out of the kitchen for a moment and upon your return discover to your horror that your friend has already done the cutting, but not as you had expected. Instead of making one simple straight cut as close to a diameter as possible, the big oaf has made four straight cuts. Dr Eugenia Cheng, category theorist, has accepted some money from Pizza Express in return for writing some nonsense about pizzas. This doesn’t really merit a post here, apart from to point out that Dr Cheng very scrupulously denied taking any kind of payment the last time she got a “formula for the perfect X” story in the papers, linked to a clotted cream company.